I often talk about the importance of challenging yourself in the gym by doing the ‘hard stuff’. By this, I am referring to the exercises that place the biggest demand on your body. Eg. A rack pull, pulldown or pull up variation will always be more taxing on your whole body/system than a bicep curl. Exercises that are typically compound movements that work more than one muscle. The ‘biggest bank for your buck’ if you like. I tend to place the ‘hard stuff’ at the beginning of the workout when the body/mind are both fresh and energy/focus is at its best. Typically as the program goes on, I would then lean more towards the less harder stuff and finish with some higher rep isolation work. My goal is to create a challenge when training, & by choosing the ‘hard stuff’ I am required to switch off from all other external stresses & simply focus on the job in hand. I’m sure there are tasks within your job that you can do almost blindfolded? Are these tasks rewarding or challenging? Do they help you develop your role? Or are they often just tedious? Is passing an exam that you found easy rewarding? The reality is to move forward & grow, challenge & adversity are both essential. 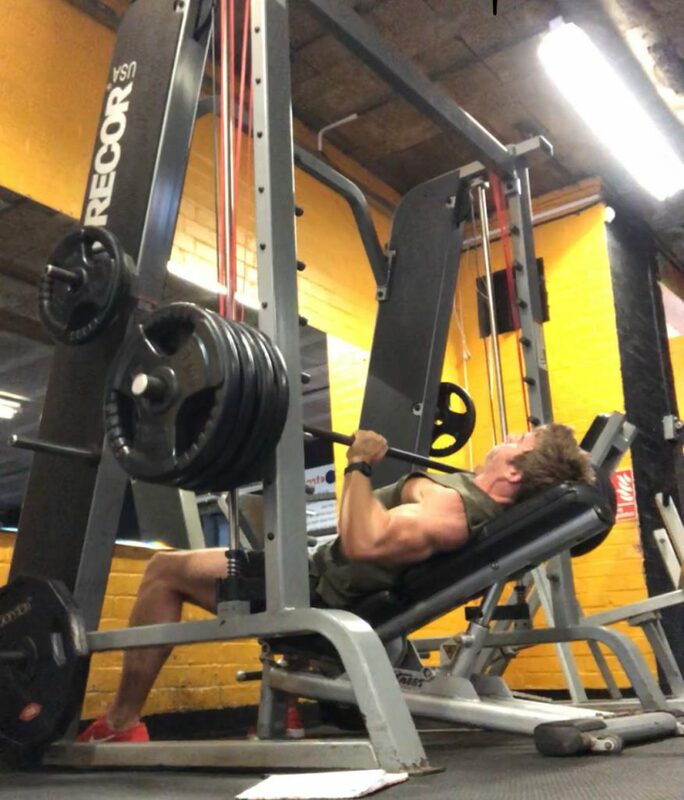 I’m not saying you need to be killing yourself in the gym every single session & there are pros & cons to most exercises, but including some ‘hard stuff’ will certainly help you develop, both physically & mentally. Tristan ‘did some hard stuff earlier’ Buttle. ← Greek Yoghurt: whats the best option?